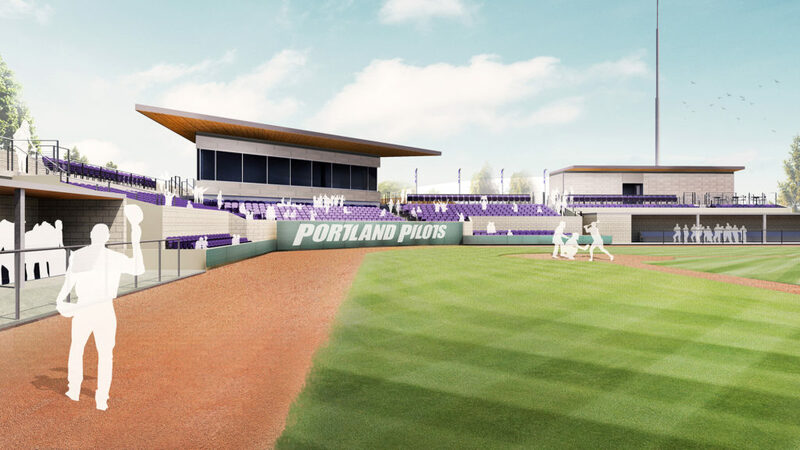 A building permit is under review for the renovation of the University of Portland’s Joe Etzel Field. March 4th to March 10th, 2019. Rehab of existing building and construction of new, mixed use commercial building in vacant lot. Leave existing building stormwater system unchanged. Stormwater for new lot to be handled onsite.